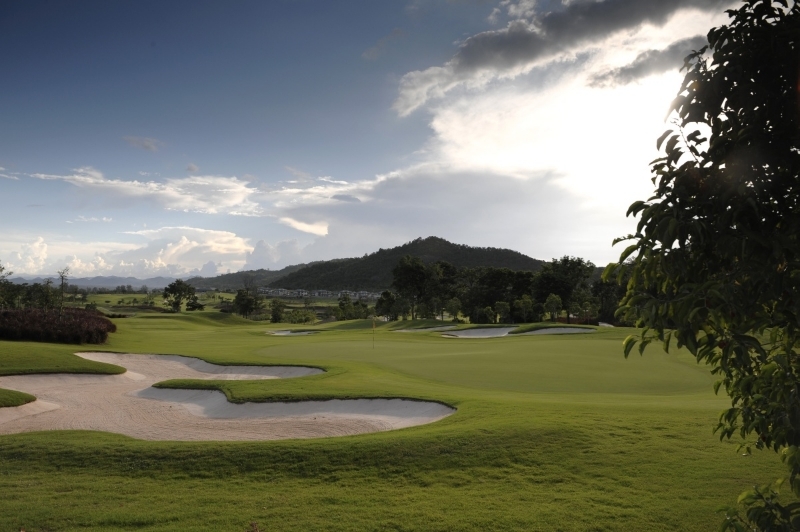 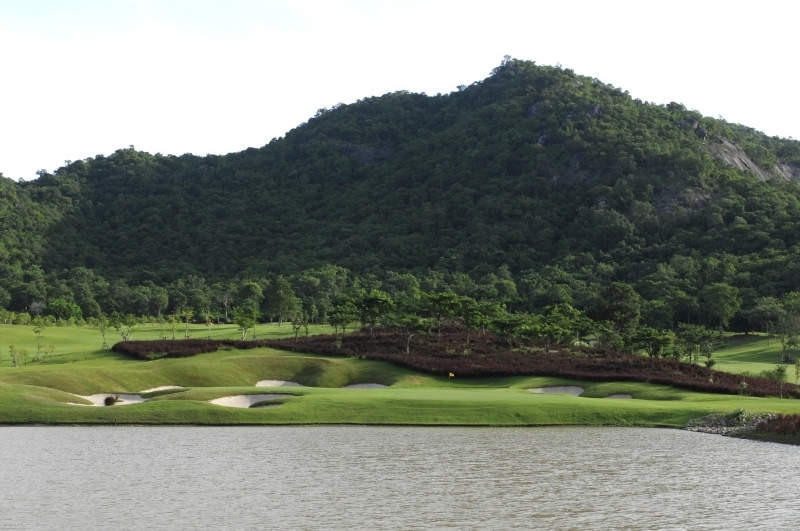 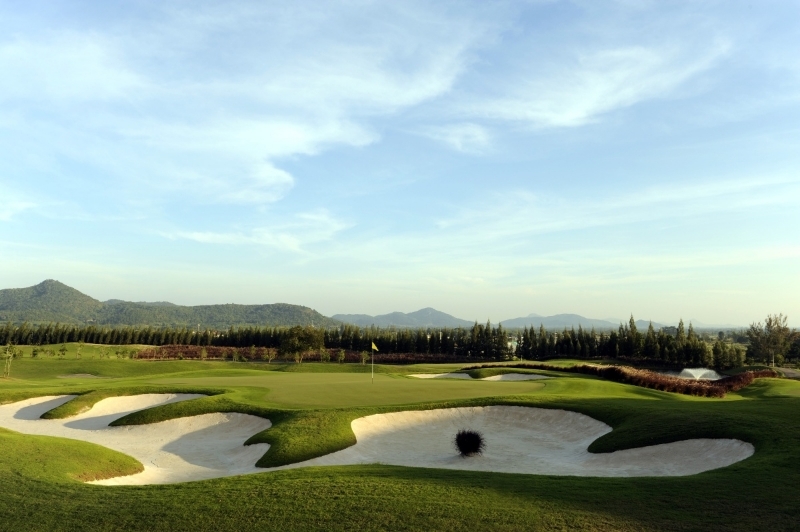 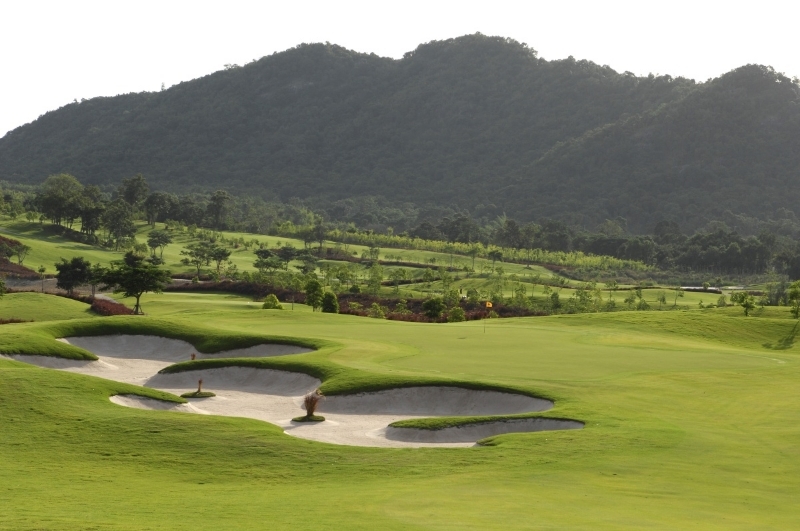 Stay and play at one of Hua Hin’s top courses. 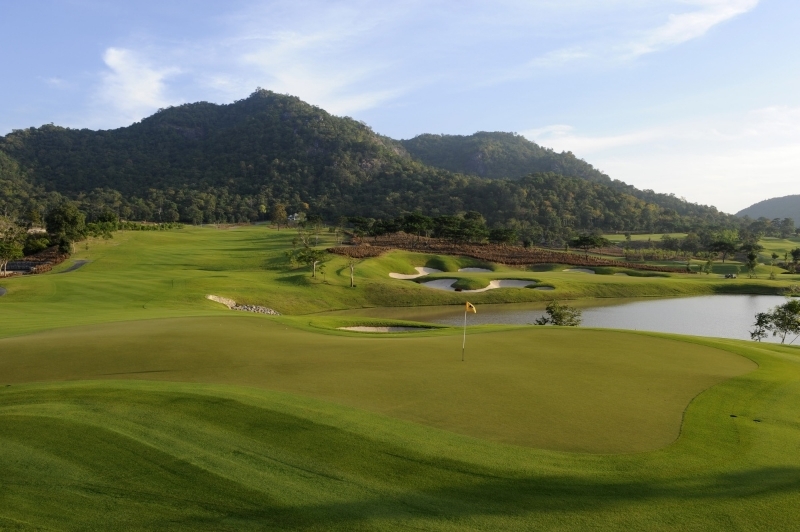 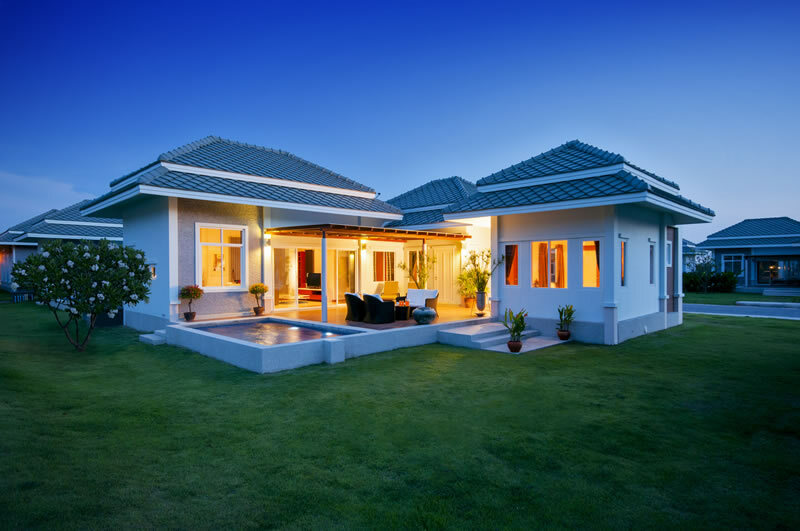 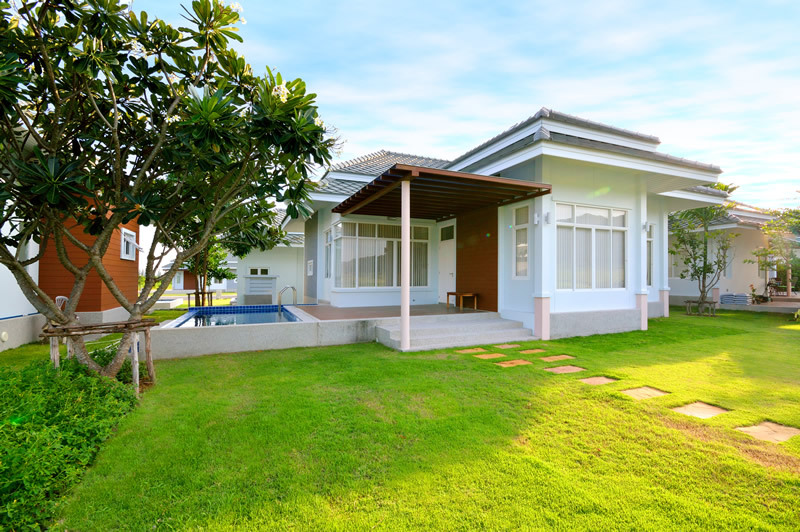 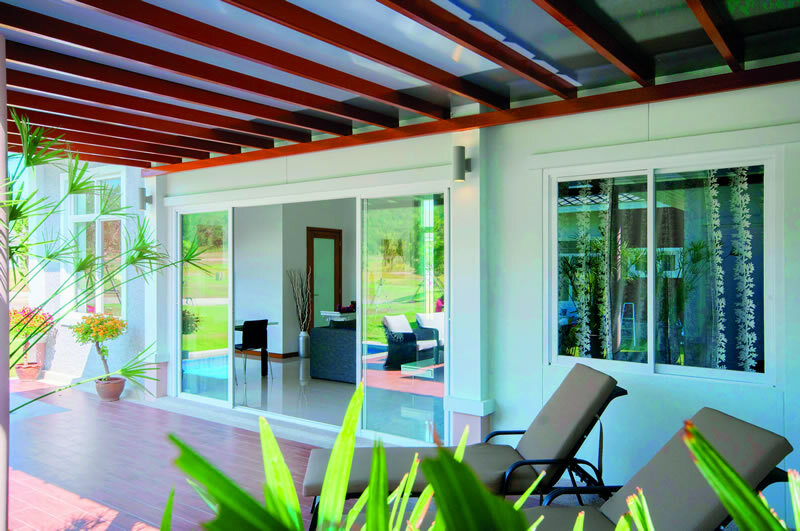 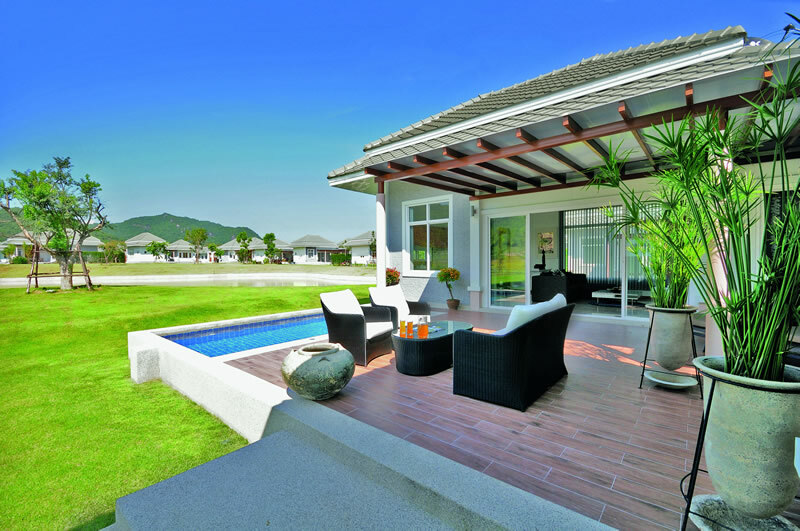 Black Mountain Golf Club, Hua Hin’s premier championship course, has opened its private villas to the public through Golfasian’s exclusive Black Mountain Golf Villa Packages. 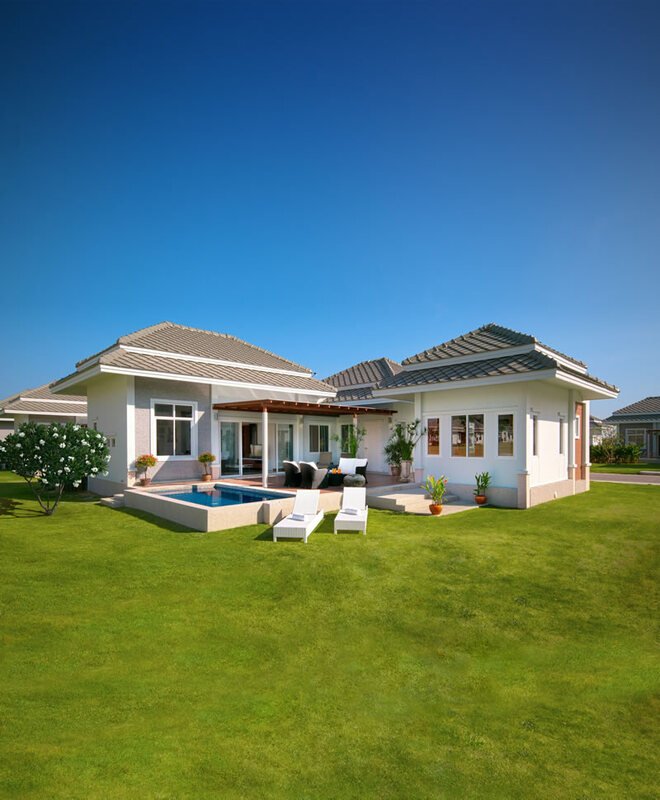 Stay course-side at these modern luxury villas, only metres from the golf course. 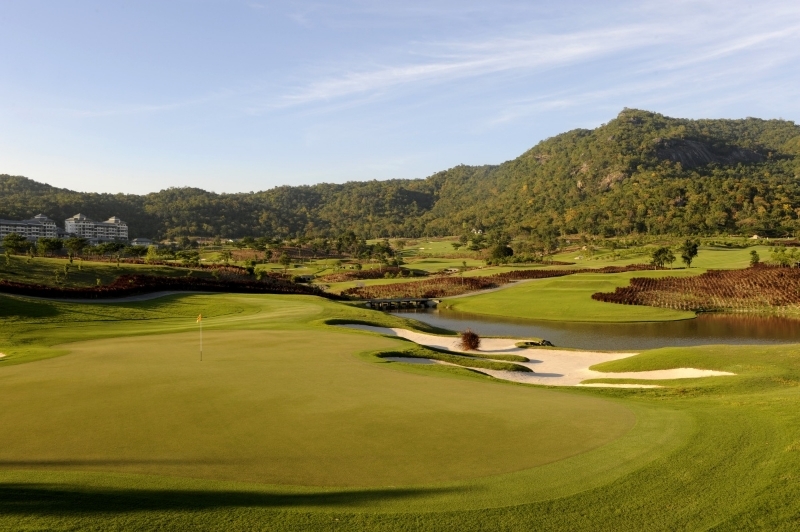 Enjoy 5-star dining at the Black Mountain Clubhouse and gourmet restaurant, and take a post-game swim at your villa’s own private pool. 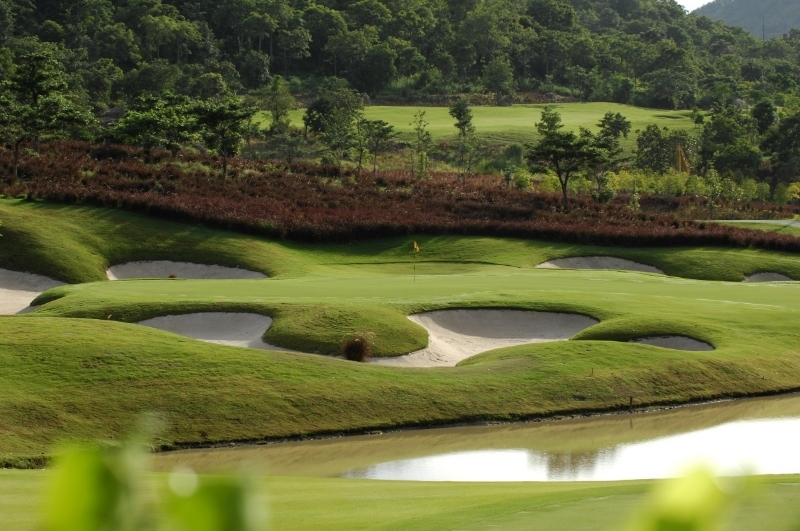 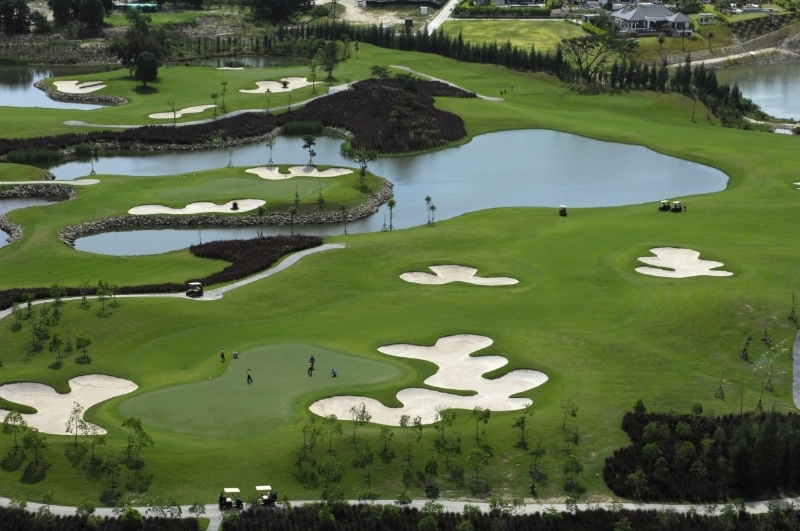 These villas also back onto Black Mountain’s beautiful new additional 9-holes.